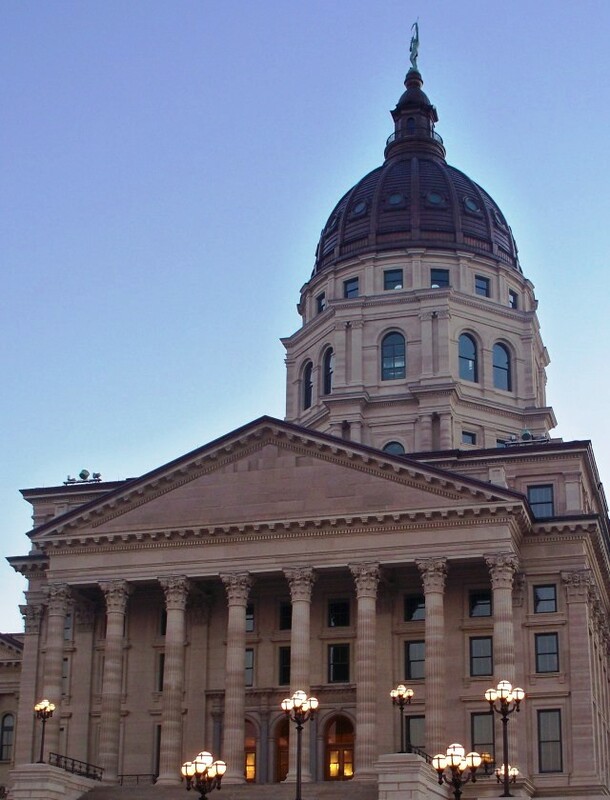 KLRD staff members provide nonpartisan, objective research and fiscal analysis for members of the Kansas Legislature year round. Staff can provide immediate assistance to legislators in some instances, and also can prepare more expansive responses to more in-depth questions. All legislators' research requests and responses are confidential. KLRD will not reveal a requestor's name, the intended use of research or information, or the factors that prompted the request without explicit permission from the requestor to reveal that a report exists or that a particular request has been made, unless the report or request has already been publicly identified or distributed as provided in the Kansas Open Records Act. Provide us with any deadlines you have, your contact information, and in what format you would prefer to receive the information. Other services approved by the KLRD Director. Subject area assignments and contact information for individual staff are available at our About Us page.